Our Casual dance program is inviting to students who want to dance for fun while gaining skills, coordination and confidence. Classes offered include: Jazz, Hip-Hop, Ballet, Cheer Pom, Tap, Dance Fitness, Boys Hip Hop and Musical Theatre. 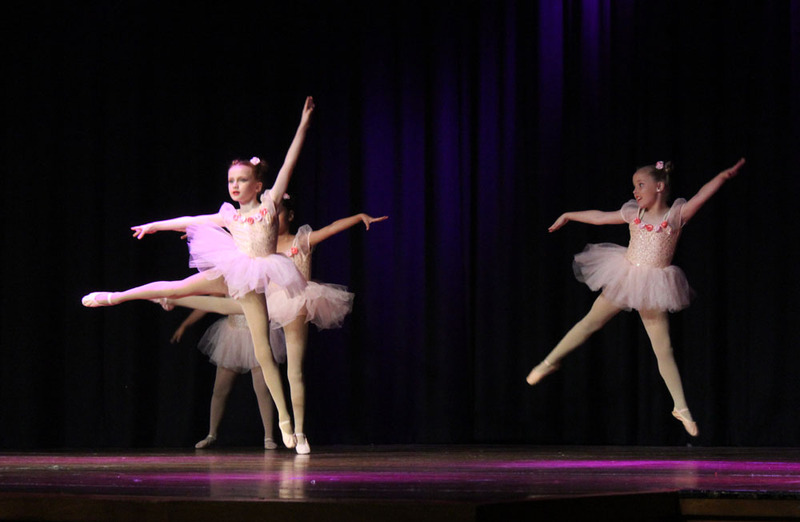 Classes and dance costumes are affordable and all dancers perform their acquired skills at MDP's end of the year concert. MDP's Showgroup is for students searching for more commitment and training. Our Showgroup teams does not only have a family atmosphere but we push students to pursue and achieve their dreams. This program will set students up with the discipline, confidence, and teamwork required not only for the stage but also for life, creating extremely versatile dancers outside of dance. 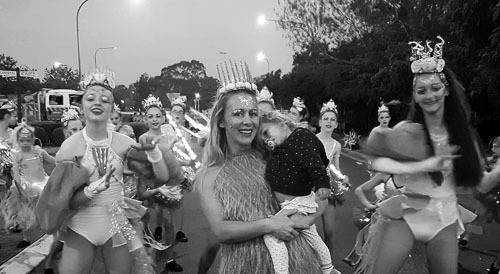 Our Showgroup dancers perform at local community events like the Campbelltown Council's Fishers Ghost Parade, placing 1st for the last 4 years in the Performance category, McHappy Day, Kids Of Macarthur Charity Events, Local school Fetes and selected Dance Competitions. We understand families are busy these days and do not have the time to spend every weekend and afternoon at a dance class or event, so we have a family friendly timetable and focus on local events and comps the students love and will create positive memories from. MDP's Tiny Tot class is for children aged 2 1/5 to 4 years old who love music and moving to the beat. 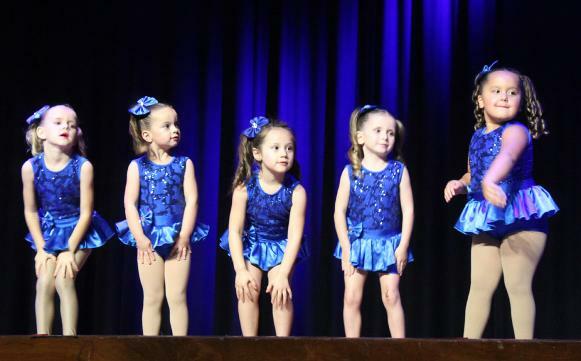 Our Tiny Tots class is designed to begin basic dance movements , coordination and confidence while learning dances to their favourite songs by The Wiggles, Hi-5, Shimmer & Shine, Doc McStuffins and PJ Mask. The children will get to showcase their development at MDP's end of year concert which always creates cute and unforgettable moments. The focus of Jazz dance is style!!! Jazz appeals to almost everyone because of its high energy. With a strong focus on technique, dancers learn combinations and choreography that incorporates jumps, kicks, and turns to many different styles of music. Students will gain a better understanding of posture, body alignment, co-ordination and technique while developing strength and flexibility in a fun, supportive and positive environment. Hip hop dance is one of the most popular styles of dancing in the world today. Hip hop is known for its cool moves, street style, catchy songs and let's not forget the attitude! Students thrive learning Hip Hop as it brings students out of their shell by creating confidence. MDP only use appropriate songs for all ages of Hip Hop and age appropriate costumes. With the elegance of Ballet, children learn the fundamentals of ballet which is crucial in all types of dance. MDP Ballet classes teaches ballet movements and ballet terminology. Each class incorporates a formal ballet warm-up, training of proper ballet technique, and combinations using graceful ballet movements and technique. This class is perfect for students of all ages. Lyrical dance is very graceful with moves flowing smoothly and seamlessly. Jumps are high and turns are very fluid. 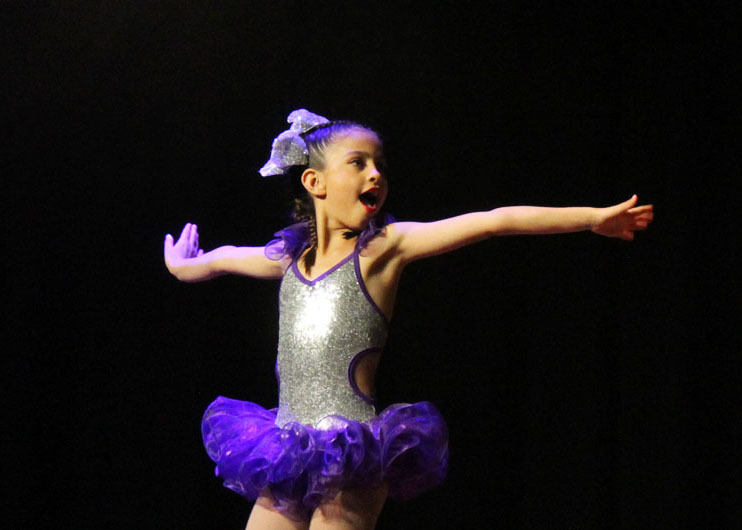 Lyrical is one of the most expressive forms of dance to watch and can be quite emotional for parents watching their child be so expressive on stage. Contemporary Dance has a powerful modern edge that pushes new boundaries in the dance world and is often the most thrilling to perform. MDP's Contemporary dances are always a must to watch at our annual concert. Tap is a great way to exercise the body as well as the mind! It challenges students to integrate rhythmic patterns using their feet as the instrument. Tap focuses on beat, timing, rhythm and coordination. As students become more advanced they will learn increasingly intricate combinations. Tap is a fun class for all ages and levels. MDP offers Cheer Pom which is a Cheer dance class without the acro. MDP's Director Jo has created a enjoyable Cheerleading dance class from her experience as a Bulldog Cheerleader. This class is loved by the younger students, because who doesn't want to be a cheerleader right? MDP's GLEE Class is a favourite among the students and parents. This class combines dancing, acting and pure entertainment. 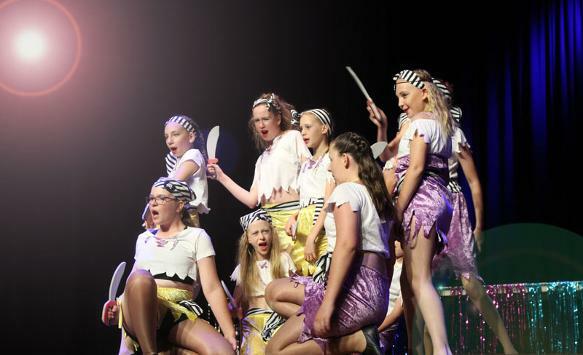 We encourage students to try new musicals each year and give it their all. Dancers thrive at the chance to perform to their favourite movies or stage shows and never disappoints the crowd! MDP's Boy's Hip Hop is a fun way to introduce boy's in to dancing, bring out the students entertaining personalities, make new friends, all while learning the fundamentals of Hip Hop. The boy's MDP crew are always a showstopper at the annual concert! Our Adult classes are for all adults who want to get back in to dance, outgrown their teen groups or anyone who likes a challenge. Our main adult dance class focus on Jazz, Hip Hop and Burlesque, but we also have classes in Lyrical, Tap and Adult Dance fitness. MDP Adult Dance Fitness is a great way to stay in shape, escape the stress of the kids and gain some new confidence. Adult Dance fitness is for everyone, with no previous dance experience needed. MDP offers Solo and Duo lessons to students who want to advance their dance skills on a more focused level. 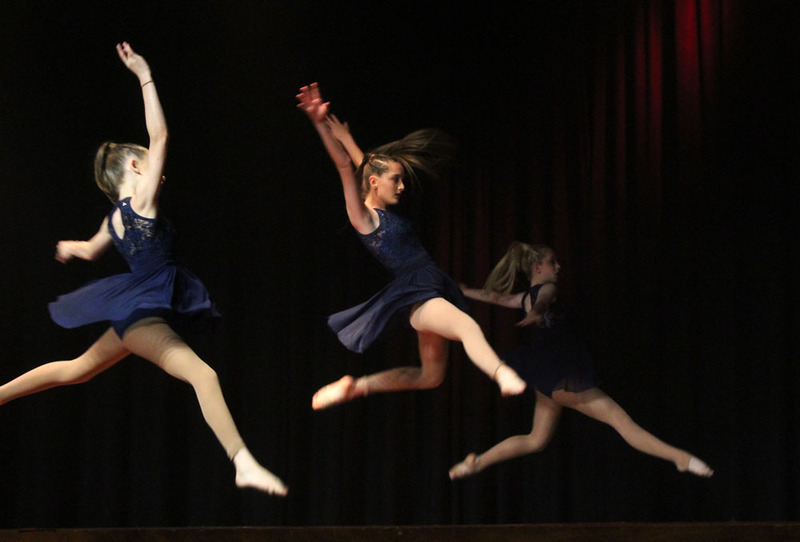 Students learn advanced dances to perform at eisteddfods and community events. 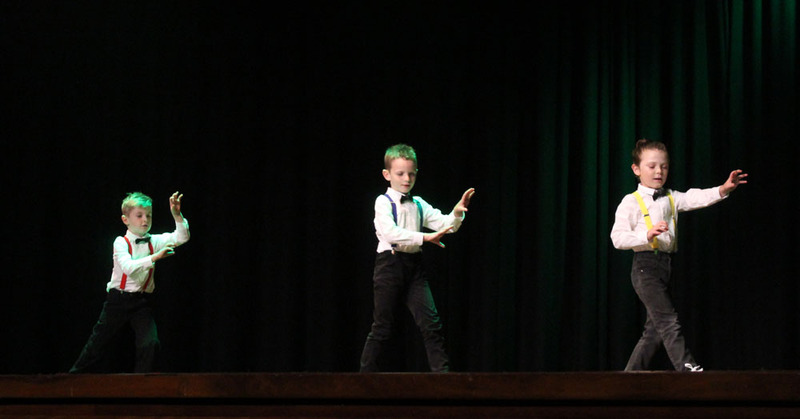 In 2018 we had our youngest solo dancers, at the age of 4 perform at Dance Competitions with huge success. Students must be in MDP's Showgroup classes to do Solo's or Duo's classes. 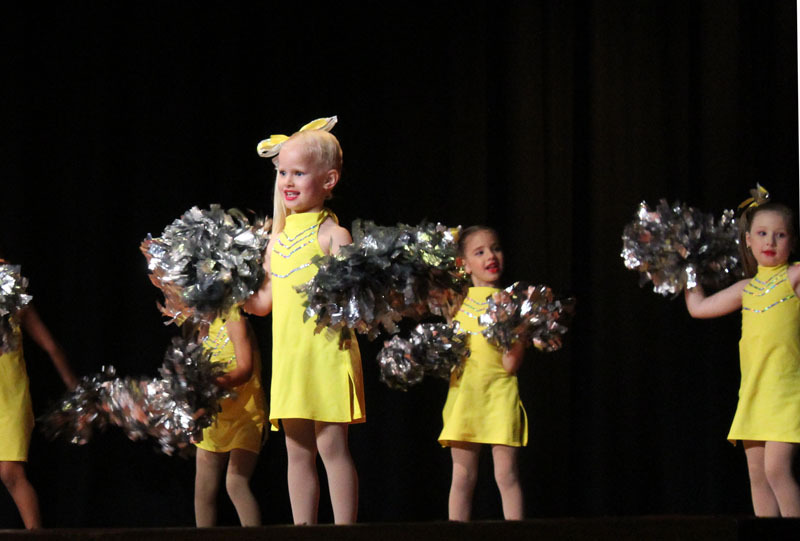 Our highly trained teachers are well equipped to produce a fun positive learning environment, as well as push the dancers to their fullest potential. 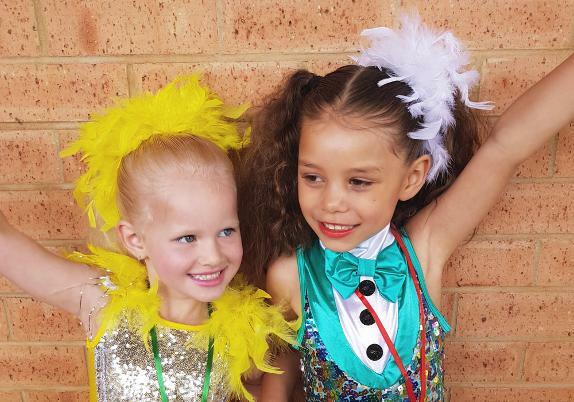 Dance classes are held at Raby and Kearns NSW in the Campbelltown Macarthur region, servicing surrounding areas of Narellan, Oran Park, St Andrews, Minto, Claymore, Denim Court, Eaglevale, Eschol Park, Gregory Hills, Woodbone, Smeaton Grange, Harrington Park, Gledswood Hills, Bow Bowing, Emerald Hills and Willowdale. Trendy modern dance studio school.